In order to generate the link to the media you have 2 options: direct linking or using redirects. Directly linking to images is pretty straight forward, we can create a custom Media Link Provider by inheriting from the default Sitecore.Resources.Media.MediaProvider and override the GetMediaUrl() methods to generate the correct URLs to the final cloud storage location. One of the final pieces of the puzzle is to intercept any media request for file based media and instead redirect the user to the Azure hosted file. The media item URL will be rendered as any other media item normally stored in Sitecore if you don’t use implement the media provider in 4.1. 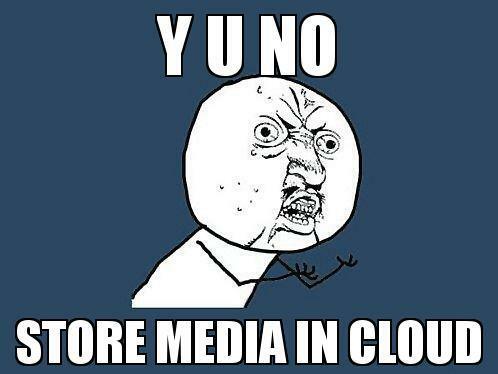 The item is then served by intercepting the media request and then using a 302 redirect to the item in cloud storage. We have to make a direct modification to web.config to swap out the MediaRequestHandler. I couldn’t figure out any entry point to extend into Sitecore config/events to get this to work so the modification is the only way. Be sure to keep the media interceptor code in place if you want to host images in Azure and want to still provide rich text editor support. Since the media links are not expanded in the editor mode, inserting images means they would not render in edit mode and therefore does on not provide a good experience for your users. As I mentioned, you don’t strictly need to override the MediaProvider from 4.1, in which case ALL media requests would be served using a 302 redirect. If you have additional business logic which may need to be carried out then this is useful, e.g. gathering click statics, dynamically changing download location, adding additional parameters etc. 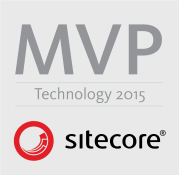 Sitecore is also kind enough to provide default icons within the Media Library. This is why all the code above checks if the request is for a thumbnail. This is important, since without this the full scale image would be served to the browser. If the images are large then this would mean unnecessary bandwidth usage and client slow down. As you can see, the file are linked or served directly from the blob storage container. Depending on your requirements that may be acceptable, for example if most of your traffic is only located within a certain region. If you need to reach a global market then you may wish to wish to switch to using a CDN endpoint. Setting up the endpoint is pretty straight forward in Azure, just create the endpoint and set the origin to the blob storage URL. Just one last tweek required, in order to be able to upload large files to your server you must update settings in your config to allow files over a limit. The setting interferes with the setting we specified in Step 1 above since the Flash uploader will check the file size before any upload begins and the only way round it is to use the Advanced Upload Dialog. 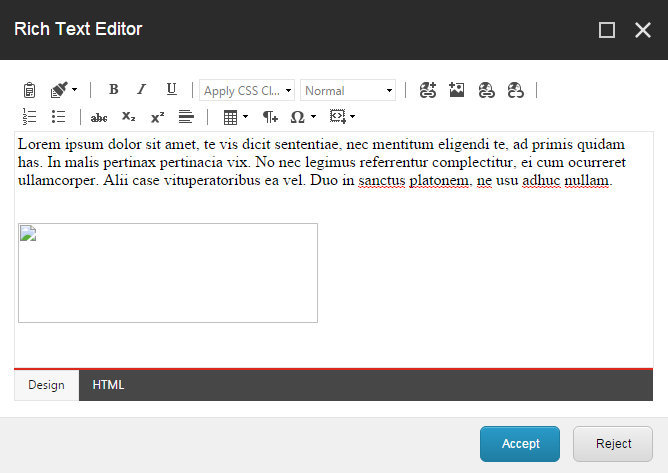 For now we will increase the Sitecore limit, I’ll expand on this in a future blog post to handle it in a better way. 7. What about that Uploaded To Cloud field? In a CM environment the default Sitecore logic can be used since the media is initially on disk. In a CD environment maybe a 404 should be thrown while the media item is processed? So maybe we should always link to Azure since the processing should be finishing soon…? We were using Virtual Machines in Azure and since our Blob Storage Container was in the same datacenter, the copy of the file did not take much time. With images and small files and copy time is negligible, a few seconds only. Testing with large files of approx 1GB it took approx 5 minutes for the file to copy and be available in Blob Storage. These were all acceptable for us (we’re not using this for general media remember) and so we never ended up using this anywhere but it’s there if we want to extend this logic in the future. And that’s it, files in Azure! All in all, the individual pieces of the puzzle are all small and simple but an interesting puzzle to put together that gives us a DAM for Sitecore stored in Azure and all managed through the standard Media Library interface and without adding any bloat to the database! Let me know what you think, if I’ve missed anything or you know of a better technique. The code does not deal with item moves. If an item is moved, and the subsequently another item is created with the same name than the file in Azure will be overwritten with the same file. The code does not deal with attach/detach handlers. 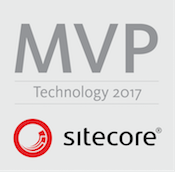 The code does not deal with any images manipulation or resizing through the Sitecore pipelines. The code only deals with unversioned media. For versioned media you may want to prepend the language/version as a folder path. If you’re using a CDN, then be careful about cache expiration. The default is 7-days TTL using Azure CDN Endpoints. One way round this is to always append the item modified date as a URL parameter. Since the push is into Azure Blob Storage, everything is essentially published and available immediately. It may be interesting to integrate the Dianoga Image Optimization module, which should be possible to tap into our custom pipeline! You may want to resolve these if you have issues with these.